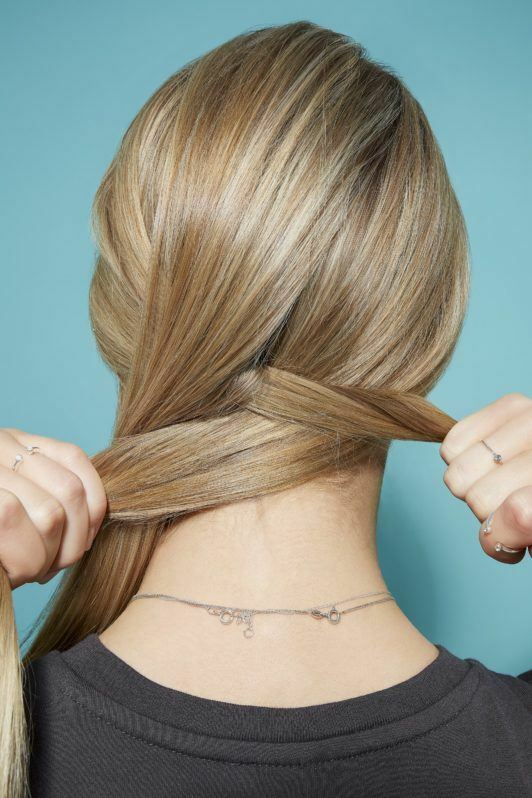 Meet your new everyday go-to: the four strand braid. 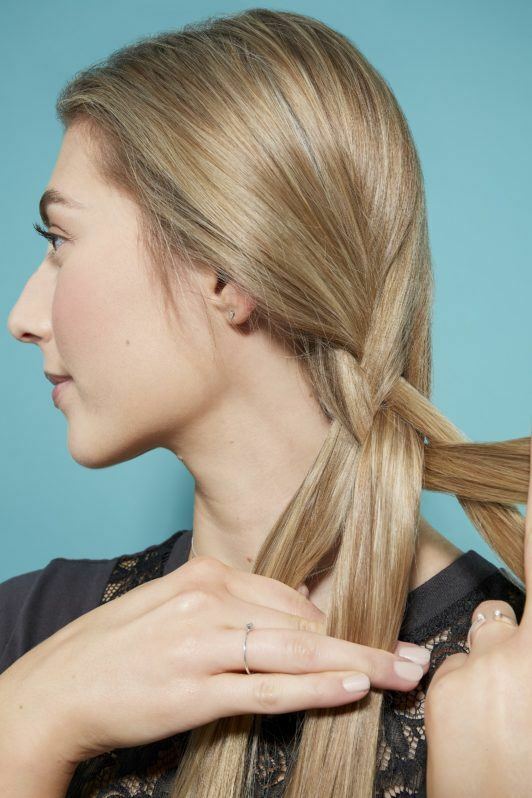 Giving your hair some grip will make it easier to braid. 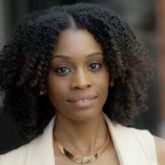 Mist Suave Professionals Sea Mineral Infusion Texturizing Sea Salt Sprayall over your tresses and comb through if needed to remove any tangles. Use your fingers or a comb to divide the hair into four equal sections. Take strand number one from the far left and weave it over strand number two (next to it). Then weave it under strand number three and finally over strand number four. 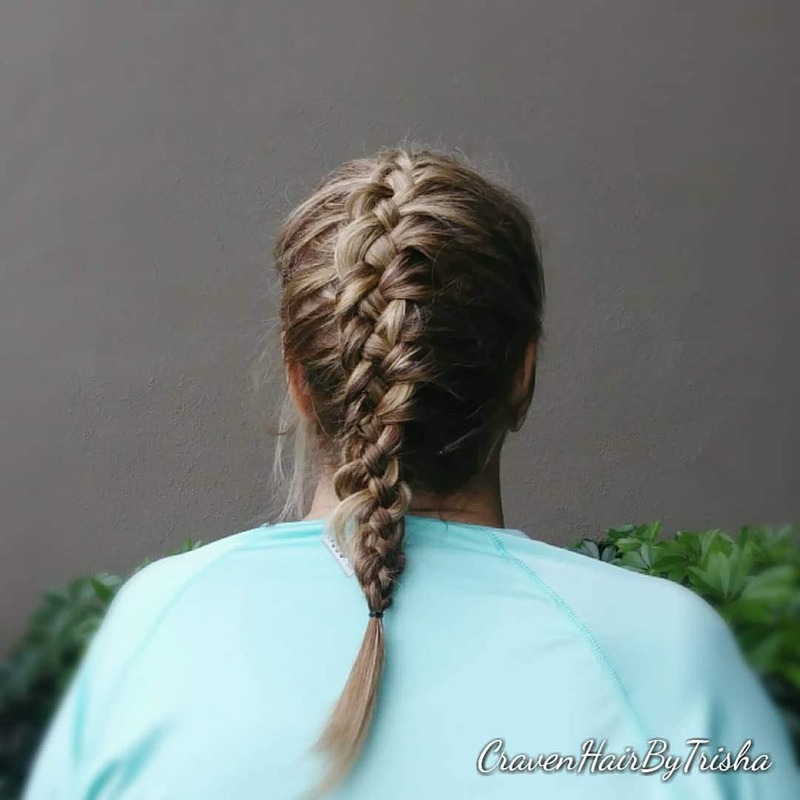 Repeat this over-under-over process as you braid down the hair (where strand number one now becomes strand number two and so on). Practice makes perfect, so if it takes you a couple of tries to get the weaving style right, don’t panic! Leave about an inch of hair loose at the bottom so your braid doesn’t look frayed at the end and then secure with an elastic. Happy with your final look? 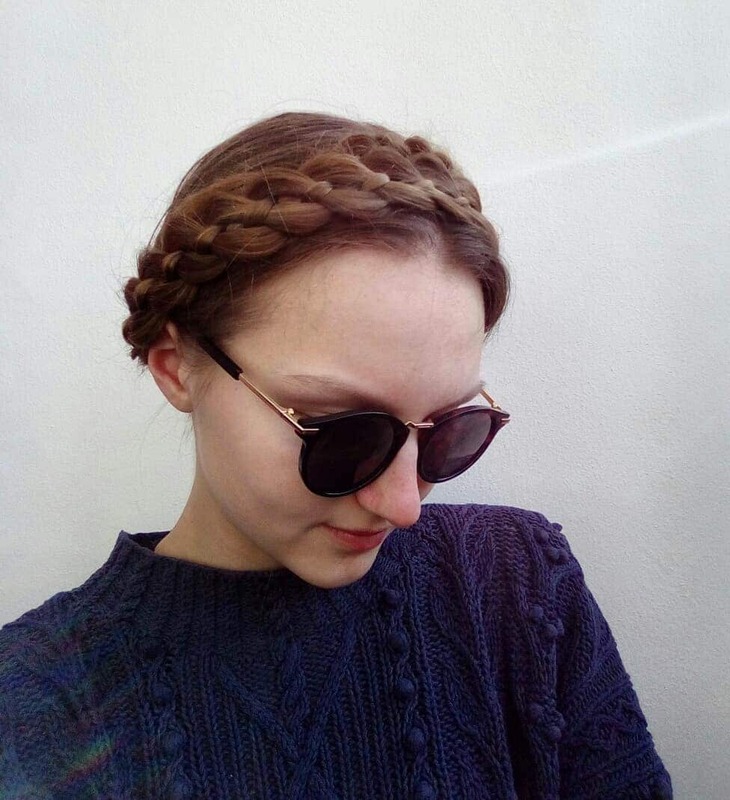 Show off your weaving skills by wearing your braid over your shoulder.